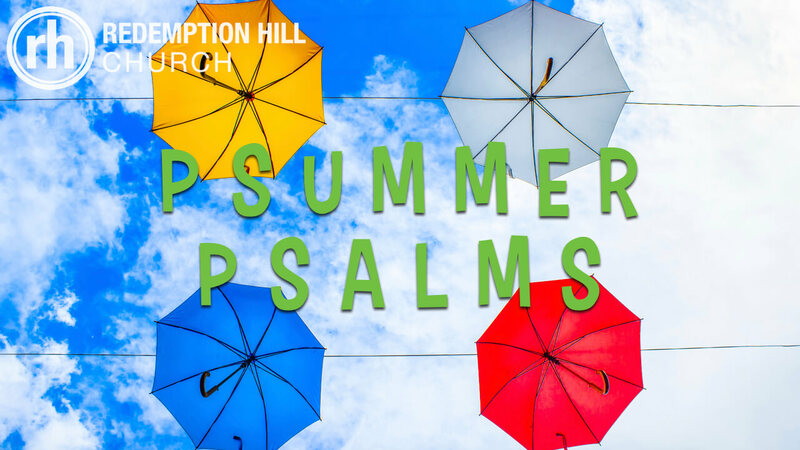 This Sunday, at all three services (9:00 at Holton Elementary, 10:00 at The Fourhundred, 11:00 at Holton Elementary), Robert Greene will be continuing in our summer sermon series entitled Psummer Psalms. His text this week will be Psalm 32:1-11. If you missed last Sundays look at Psalm 42:1-43:5, you can listen to the message here. Forgiven Forever by Carl Cartee, Mark R. Harris, and Glenn Packiam.